A new study has revealed that the vast distance between the Earth and other planets in the space might be obstructing Earth's communication with aliens despite the fact that Milky Way might be home to some 3,000 extraterrestrial civilizations. Michael Garrett, head of the Dutch astronomy research foundation ASTRON, said that data collected by NASA's Kepler space telescope and other observatories scouting for planets beyond the solar system indicated that Earth was one of some 40 billion potentially habitable worlds in the galaxy, with about one new life-friendly planet forming every year, Discovery News reported. On average, it's expected the civilizations to be separated by at least 1,000 light-years in the Milky Way, which was a large distance, and for communication purposes you need to allow for twice the travel distance, so you're talking about civilizations that have to be around for at least a few thousand years in order to have the opportunity to talk to each other, he further added. 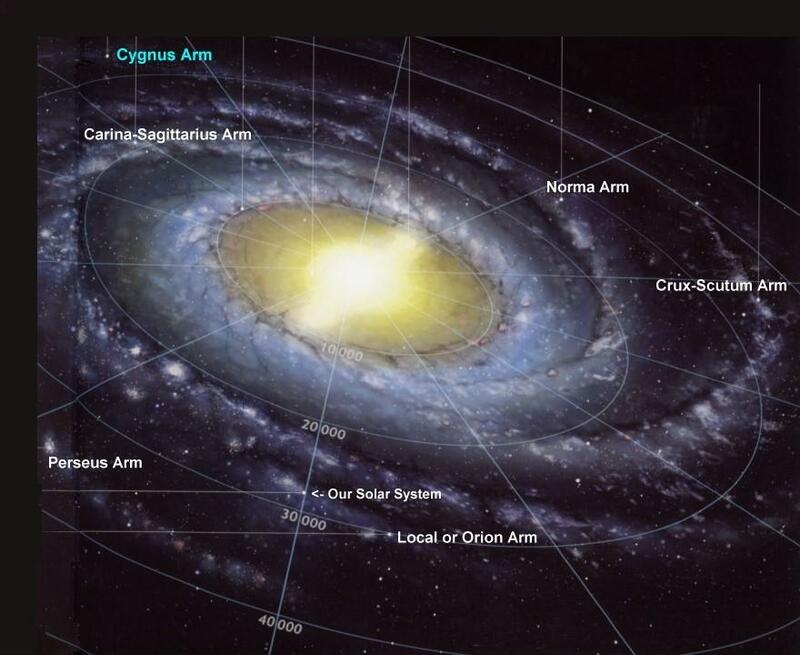 However, Milky Way spans more than 100,000 light-years in diameter and light travels at about 186,000 miles per second, but a signal would still take more than 4 years to reach neighboring system Alpha Centauri and 100,000 years to travel from one end of the galaxy to the other. Though Garrett also mentioned that this doesn't mean astronomers shouldn't look for aliens.